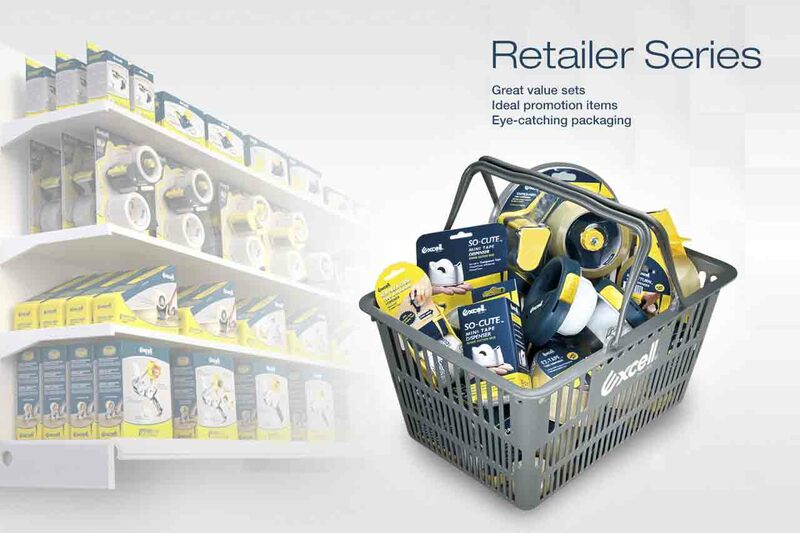 Today’s marketers see a big opportunity to integrate shelf retail packaging and retail ready packaging design into the promotional mix, to generate sales, in store, at the point of purchase. Over the years, Excell has collaborated with marketers to help achieve results with shoppers, whether brand positioning, visual disruption in the category or in making promotions succeed. Retail and shelf ready packaging can enhance profitability from factory floor to retail store; it is the ultimate deciding factor when consumer makes a purchase.